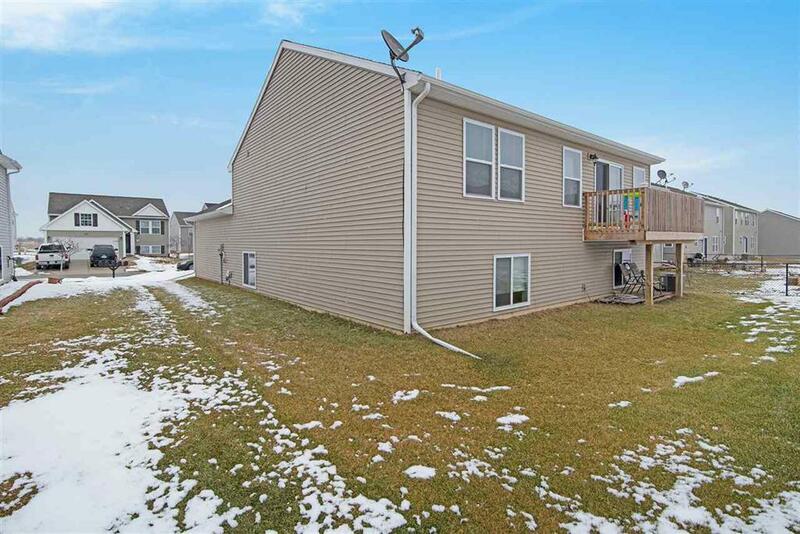 Welcome to 8669 Chippewa River dr Fowlerville MI 48836. 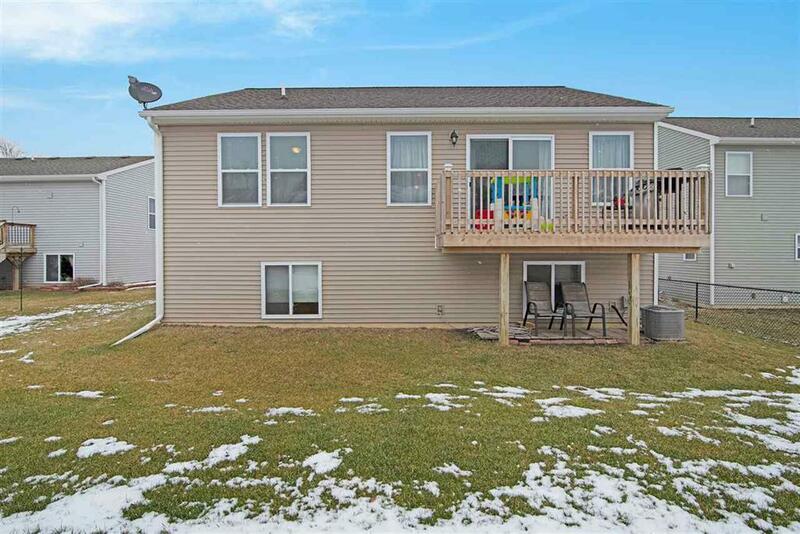 This absolutly stunning bi-level home fetures 2040 sq ft of finished living space and a private deck off the back of the house. 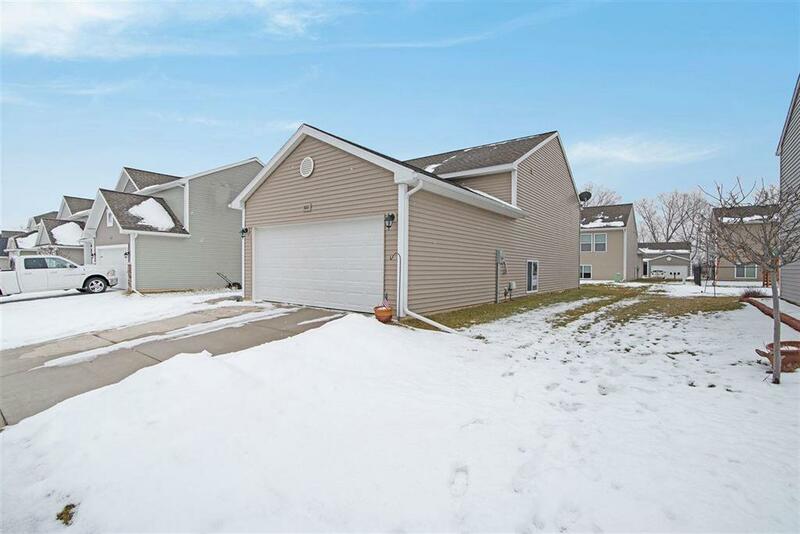 This house is located in the very desirable Red Cedar Crossing subdivision. 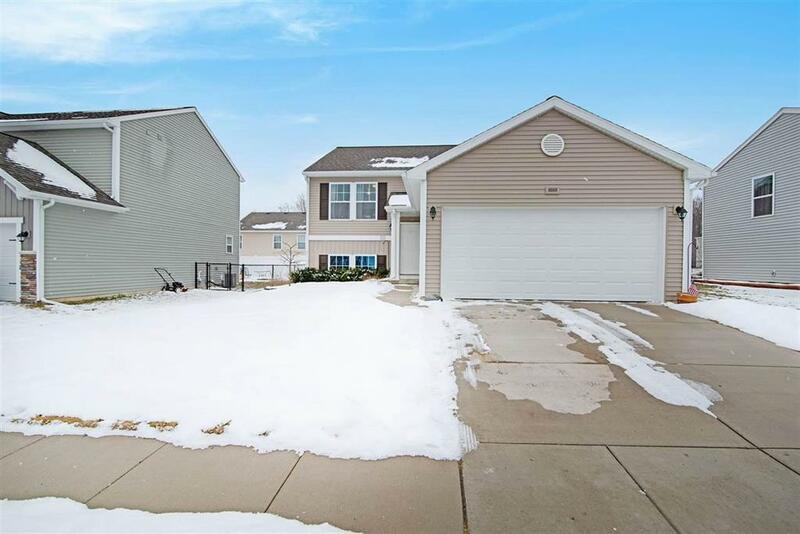 With the ample space this home provides you will be able to entertain guest and family members with ease utilizing the massive great room as well as the family room located on the lower level. Don't miss out on your opportunity to own this home today! Call, text or email. IDX provided courtesy of Realcomp II Ltd., via Hg Realty Llc and East Central AOR MLS, ©2019 Realcomp II Ltd. Shareholders.